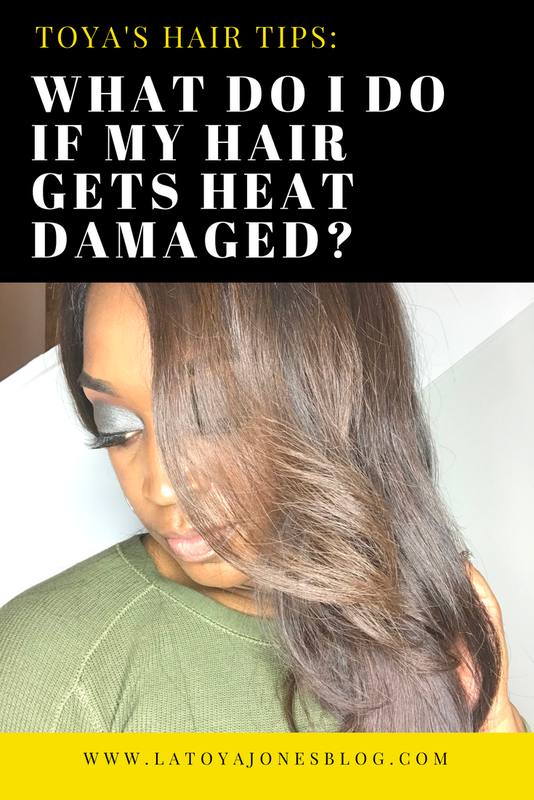 Toya's Hair Tips || What Do I Do If My Hair Gets Heat Damaged? What do I do if my hair gets heat damaged? 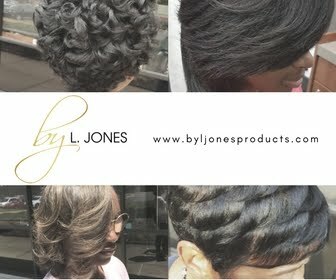 At L. Jones Salon, ninety-nine percent of my natural clients come to me to get a silk press. None of them however, want any heat damage to their hair. Therefore, I have mastered the silk press technique in order to ensure just this very thing. I often get asked this question: "what do I do if my hair gets heat damaged?" Many natural women are afraid to get a silk press because they do not want to risk the possibility of having heat damage. If heat damage occurs to the hair, there is only one thing (really two) that you can do about it. 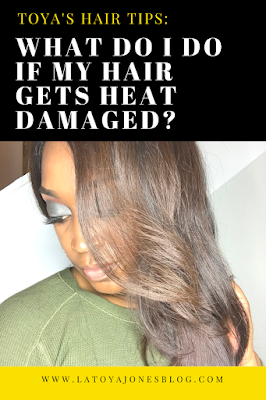 Heat damage is not the end of the world! 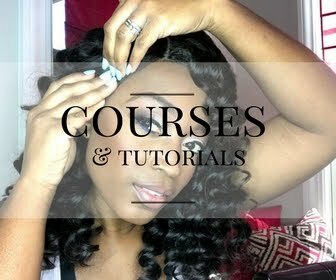 Heat damage occurs when too much heat is applied to the natural hair and the curl pattern never reverts back. It may not happen to the entire strand, in fact, many times it may only occur on the ends of the hair. If this occurs you could do one of two things. You can either cut it where the damage is or let it grow some and cut it later. Either way, it will have to be cut because it will never go back curly after the heat damage has occurred. 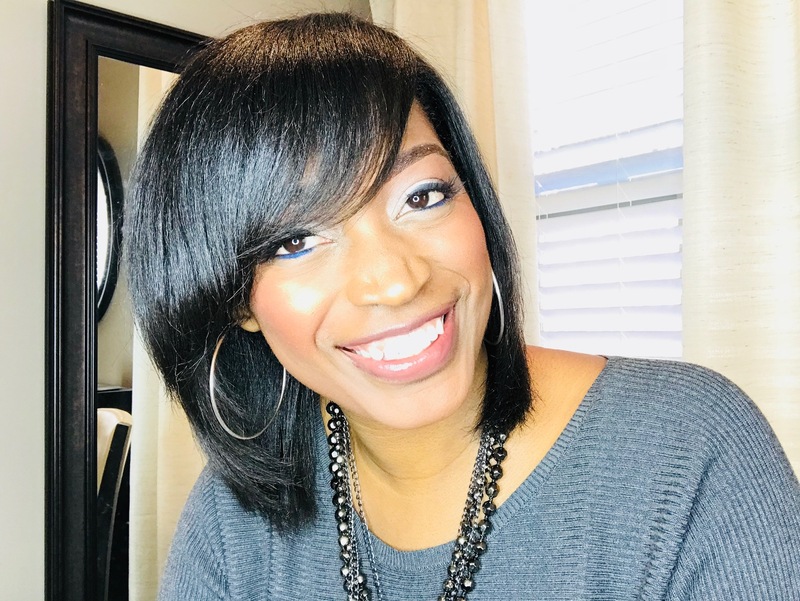 I know cutting is the last thing anyone wants to do, especially when your main goal is to grow your natural hair longer, but that is why I advise that you straighten your hair with caution! 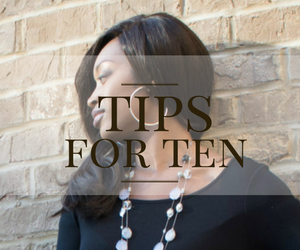 Do not use excessive amounts of heat, and only go through the hair one time in order to avoid heat damage.